Stainless steel tube inner diameter above 6.0 mm, wall thickness in 13mm following annealing of stainless steel tubing can used to W-B75 type Merriam Webster Hardness Meter, it tests the very fast and easy, suitable for of stainless steel pipes do quick and nondestructive inspection. 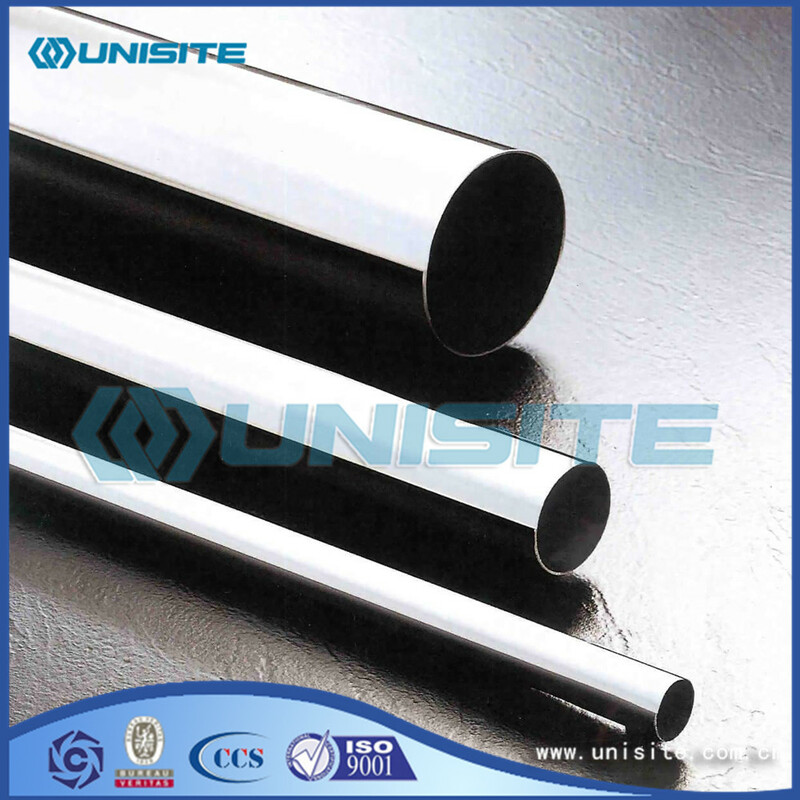 The inner diameter of the stainless steel tube is larger than 30mm, and the wall thickness is larger than that of 1.2mm stainless Steel Pipe. 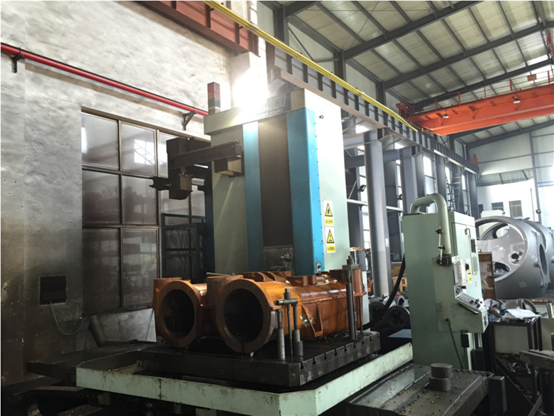 The hardness of HRB and HRC is tested by using the hardness tester. All metals react with oxygen in the atmosphere to form an oxide film on the surface. Unfortunately, the formation of iron oxide on ordinary carbon steel to continue to oxidize, so that the corrosion continues to expand, and ultimately the formation of holes. Carbon steel surfaces can be protected by the use of paint or oxidation resistant metals (e.g., zinc, nickel, and chromium), but, as is known, the protection is only a thin film. If the protective layer is destroyed, the following steel begins to rust. The corrosion resistance of the stainless steel depends on the chromium, but because the chromium is one of the components of the steel, so the protection method is not the same. The corrosion resistance of steel was significantly increased when the chromium content was 10.5%, but the chromium content was much higher, although it could still improve the corrosion resistance, but it was not obvious. 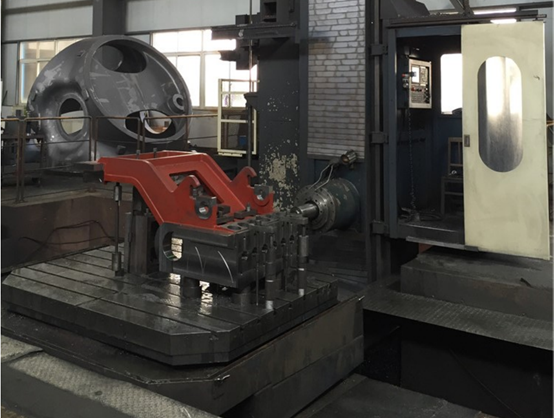 The reason is that the type of oxide on the surface of the steel is changed into a kind of surface oxide which is similar to the pure chromium metal. This close adhesion chromium oxide protection surface, prevent further oxidation. This very thin oxide layers, through which you can see the natural luster of steel surface, the stainless steel has a unique surface. 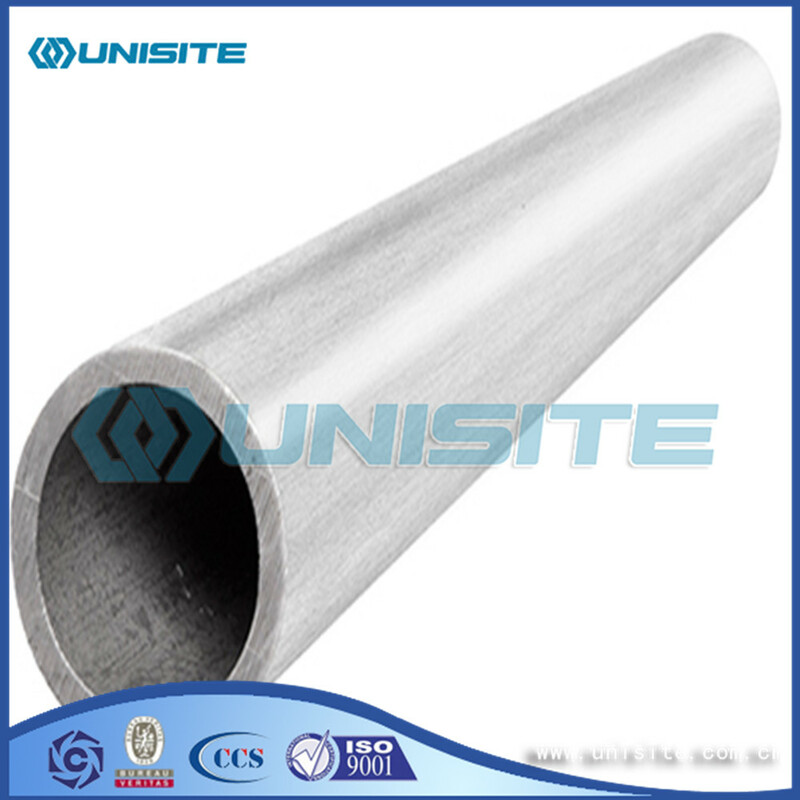 Moreover, if the surface is damaged, the exposed steel surface and atmospheric reaction for self repair, re formed this passive film, continue to play a protective role. 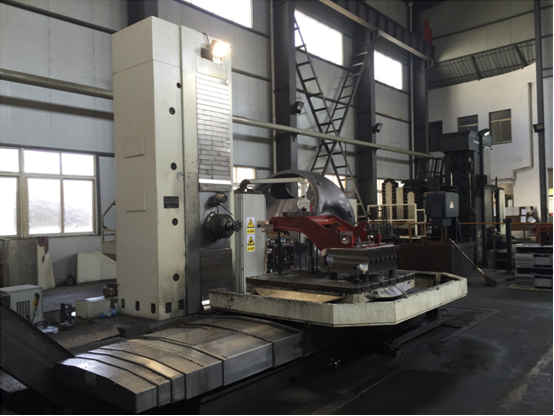 Therefore, all of the stainless steel has a common characteristic, that is, the chromium content in more than 10.5%. 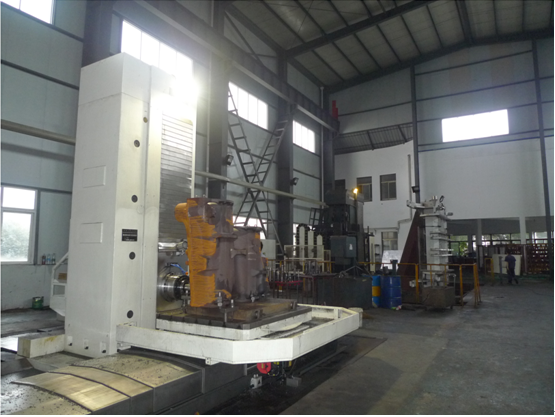 The relevant material and construction applications usually only six. They all contain 17 ~ 22% chromium, good steel containing nickel. The addition of molybdenum can improve the atmospheric corrosion resistance, especially the corrosion resistance of the air containing chloride. Looking for ideal Stainless Steel Exhaust Pipe Manufacturer & supplier ? We have a wide selection at great prices to help you get creative. 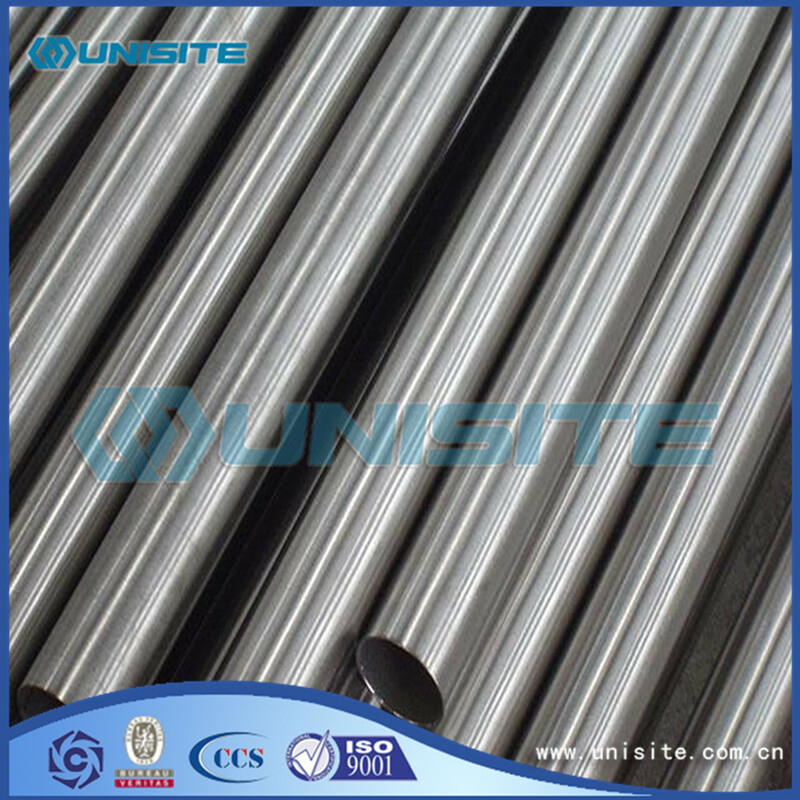 All the Stainless Steel Exhausting Pipe are quality guaranteed. 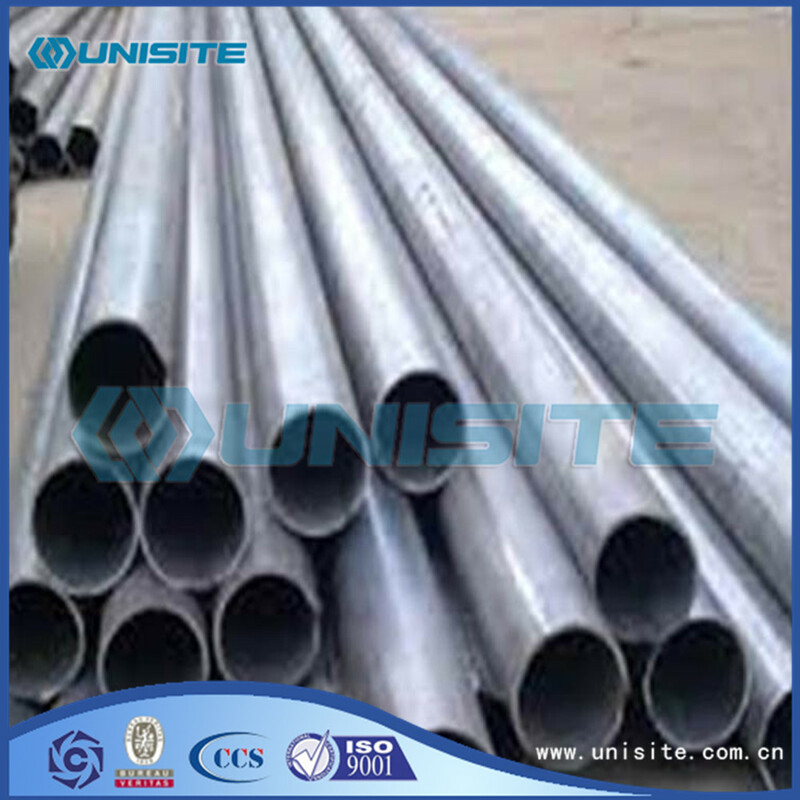 We are China Origin Factory of Stainless Steel Exhausted Round Pipe. If you have any question, please feel free to contact us.